Victoria Police’s recent release of its new counterterrorism strategy for the next three years was timely. 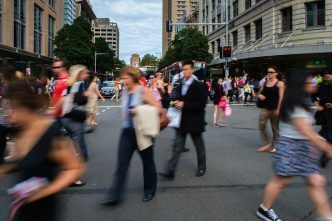 There have been seven terrorist attacks and 18 disrupted attacks in Australia since 2005, and Melbourne was the target of nearly half of them. 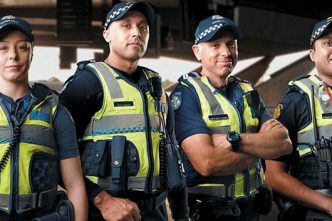 Since 2005, police have arrested 41 people over alleged terrorist activity in Victoria, 37 of whom followed Islamism, a radical political ideology distinct from Islam as a religion. 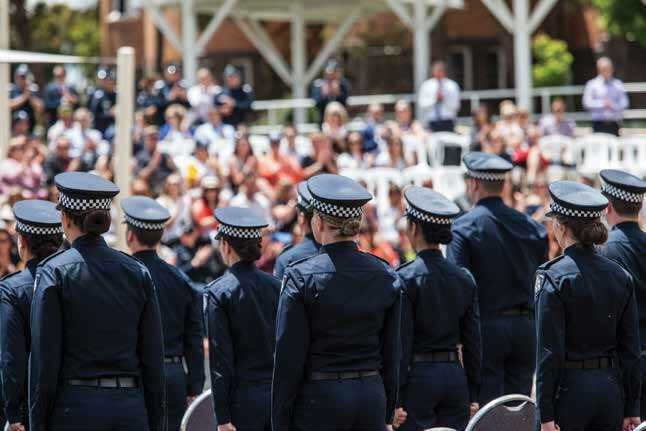 So, does Victoria Police’s new blueprint provide a useful framework to understand how law enforcement should approach counterterrorism in the state? Does it assist us in getting ahead of the curve and advancing greater public safety when it comes to home-grown terrorism? On balance, I’d argue yes. The themes in the strategy are all pointing in the same, right direction: prevention, protection, disruption and response. These themes provide a useful checklist to evaluate progress in Victoria’s counterterrorism efforts. As set out in the strategy, counterterrorism activities are focused primarily on developing and supporting community preventive measures, early intervention programs, and community rehabilitation and reintegration programs. 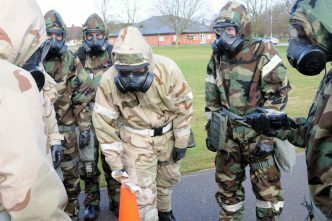 One of the first critical steps to laying out Victoria’s counterterrorism plan is to define key terms. The strategy cuts through a lot of murky arguments here. It states clearly that while there’s a need to scope the full landscape of terrorism threats in Victoria, the main threat is terrorism inspired by Salafi-jihadi ideology. But the strategy wisely recognises that police efforts to address Islamist violent extremists will be more effective if they’re not wholly securitised, but rather part of a comprehensive approach that builds trusting partnerships with and within local communities. The term ‘community integration support’ is used, for example, and not ‘countering violent extremism’, the latter being the catchphrase favoured by the federal government. Victoria Police’s strategy is spot on in not putting all its eggs in the detection-and-disruption basket. An equal emphasis must be placed on planning to respond and recover. The kind of response we’ve seen from Londoners in attacks over recent years—not just ‘keeping calm and carrying on’ but also helping first responders—provides some measure of deterrence to would-be terrorists who’d want us to panic and overreact. Guenther also referred at the launch to the need to mitigate the threats from drones as terrorist weapons in crowded places. That’s sensible: drones can be adapted to carry improvised explosive devices to transform them into flying bombs; they can also carry jamming equipment capable of disrupting the ones used by police. Counterterrorism is a complex and dynamic policy area with no quick fixes. There are always some trade-offs and unintended consequences. Fortunately, there is no suggestion in the strategy that counterterrorism is purely a job for law enforcement. It sensibly resists anything that smacks of creating a thought police. Ultimately, the best approach to countering terrorism is one that protects lives and, one hopes, Australia’s way of life. But we shouldn’t expect the impossible from Victoria Police’s new plan—the strategy doesn’t make Victorians safer just by its release. Even the best strategy is worthless unless it’s well implemented. 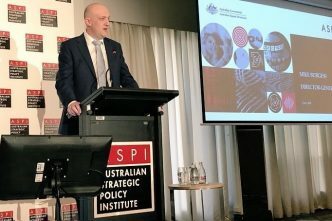 Anthony Bergin is a senior analyst at ASPI and a senior research fellow at the ANU’s National Security College. A version of this article was first published on Policy Forum; it has been republished with kind permission. Image courtesy of Victoria Police.